As a stay at home mum of two young children, I have found myself recently wondering what I would do if someone decided to break into my house. You see it all over social media and the news, people being held up in their own houses by criminals with weapons just so they can steal someone else’s money and valuable possessions. I don’t know what I would do if I am faced by an intruder. How would I protect my children if things turn violent? The feeling I got thinking of something happening to my girls left me feeling sick. This is when I decided to act instead of worrying about them constantly. I did some research online in ways that I could make my home safer, but it was nothing more than “leave your lights on when you leave the house” or “get your neighbours to bring your bins in when you go away” the most useful tip “get a dog”. I wanted extra security so I bit the bullet and called a few local locksmith companies (and pet stores). The quotes were ridiculous! I even had one guy who seemed annoyed by my phone call. I contacted LocksUnlimited and expressed my concerns and asked what kind of services they offer. The man on the other end of the phone was happy, polite and very informative. He asked me about my budget! 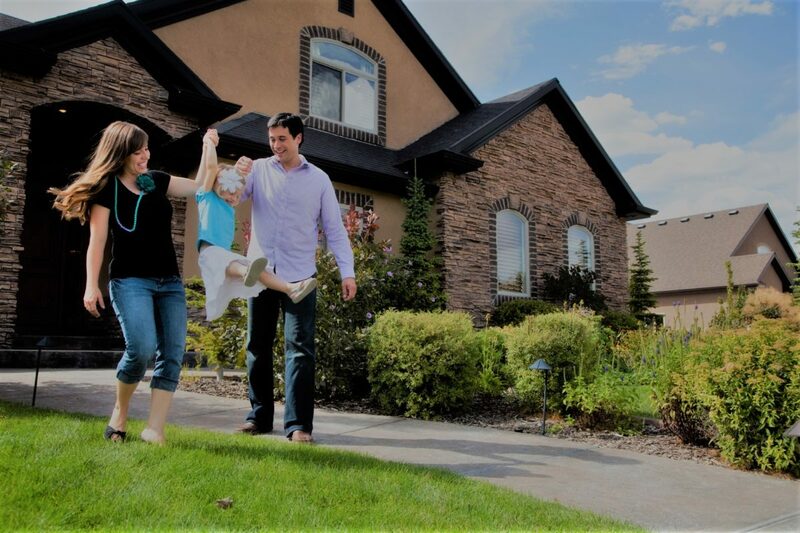 Instead of pushing me towards the top-notch security system that I could not afford, we ran over my budget and then arrived at a reasonable quote (which was below my budget!). They even had a van at my house within 20 minutes! The service I received was incredible. I was greeted by a friendly man named Damian. He had a look around my house to make sure that his quote was accurate before he started. He then produced everything right there and then. First, he installed deadbolts to my front and back doors. He checked our locks on the door and flyscreens and made sure these were in good working order. He fixed patio bolts to both of our sliding doors and put lockable window locks on all of our windows. On top of all these, he provided locks for the side gate and metre box. Bonus was the special feature of my locks having the same key! We got to talking at it. It is amazing the stories a locksmith could tell you. He advised me not to open the door to anyone. He has heard of people impersonating police officers. I reckon my fears were reasonable. Now that my home security has been upgraded, I definitely feel a lot safer. I cannot thank LocksUnlimited enough for the service they provided. Anytime, will gladlyrecommend them to anyone who may have the same concerns as I had. Knowing that my family is safe, I can now sleep easy at night. I am not also worried about being alone during the day anymore. Once again Thank You LocksUnlimited for making my home safe again! Every trade has its secrets, and locksmiths are no exceptions. There are a few trade secrets that we would like to share to educate our customers. This is to ensure our clients don’t get scammed by a scam artist posing as a professional locksmith. Cheap locks are easy to defeat. Most locks from home improvement stores are mass-produced. Though they have the stamp promise of mostly reputable manufacturers some are made to low standards. You will benefit from at least a Grade 2 lock to ensure that your door isn’t easily picked. Ask us about the brands that we use. 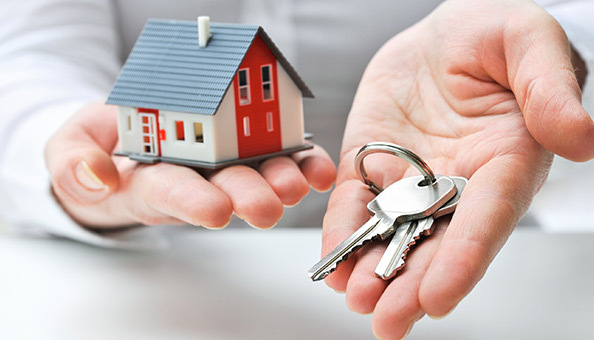 When buying or renting a house, always have locks re-keyed. Simple logic, doesn’t take a rocket scientist. It is easy to dismiss a break in to be unlikely but be aware of the probability. Never ignore the chance of the keys out there that were used in the past to open your home. Watch for that window on or near the door. This window location is synonymous to ‘Danger’. Even if you install a thumb-turn dead bolt lock, it won’t do you much good. It is easy to knock out the glass, stick a hand in, and turn. You can do two things – either get rid of the window or secure a double cylinder lock. This lock needs a key on the inside, or a key-coded pad that allows you to have an access code instead of keys. Only me can duplicate this car keys is just not possible. This phrase is equivalent to more charges. Chances are you will have to find a way to the dealer, where as a locksmith can come to you. In most cases, a locksmith who specializes in automotive work can make you a key— and usually cheaper. The best lock is a dead bolt lock that’s properly installed. This means the lock must have at least a one-inch latch. On the strike side, there should be a security plate with screws at least three inches long that go all the way into the door’s wood frame. Take these tips into consideration the next time you need a locksmith. Or simply contact us. The world today is a totally different place and Melbourne is no different. This year, crime rate rises by 8% driven by robberies and theft according to ABC News. Home break ins including home invasion (occur day and night) even car hijacking. Business hold ups are very real and anyone can be put into a position of threat at anytime. Below are some useful tips to keep yourself and your family safe. Use deadlocks. A deadlock are door locks that has both a key cylinder on the outside and the inside of a door. When a deadlock is locked it cannot be unlocked from either side of a door with out a key. As an example, let’s say your home or business has a glass door. The glass has been broken allowing someone to reach around and try to unlock the door. However, if your door is deadlocked, there is no way anyone can enter the door way with out a key. This in why most content insurance companies require deadlocks and deadlock window locks on all external entry points (window and doors). At the end of the day your own safety is of utmost importance. Deadlocking locks though is not encouraged to be locked when your at home because in cases of emergency like a fire – you will need to be able to get out immediately. Though deadlocks are normally better and stronger than normal locks – keeping our doors locked is a good safety measure deadlocked or not. Install security doors and eye viewers. Throughout Melbourne suburbs, home invasion is becoming a very real problem. Everyday we, at Locks Unlimited have clients calling in regards to stolen keys, mobile phones, house and car keys that have been taken from their kitchen table in the early hours of the morning. Its basic to lock all your doors and windows. It is not advisable as well to leave tempting items on the kitchen counter or table like car keys, money, or mobile phones. Many of our clients have some sort of baton under the bed and/or at the front door for protection. Home invasions can become very violent in just seconds so the best way to avoid this situation is to never open the front door to strangers, “not even someone in uniform“. You can speak to strangers through a security door. If you don’t have a security door – now is the perfect time to get one. An eye viewer is also a great idea. Deadlocks and window locks are even greater ideas. Know that sliding doors in your home will most likely be the easiest access point for a burglar. Install a CCTV. These systems are very good deterrents, like the alarms. All of these security devices must be visible. Most CCTV cameras are equipped with red glowing infrared lights which make them very noticeable. Keep you car doors locked whilst driving. When driving around the streets on Melbourne CBD or even the northern parts of Melbourne, places like Epping , Lalor, Mill Park, Reservoir etc., Locks Unlimited recommends to always keep car doors locked. Over the last 3 years we have seen a spike in carjackings incidents. These cases usually take place at traffic lights whilst waiting for lights change. All cases so far have been female victims. Keep spare keys safe. Over 80% of homes across Melbourne don’t have key locked letter boxes. What we find strange is that the other 20% of letter boxes that are locked seem to be always the ones targeted to be broken into. Many Locks Unlimited customers contact our locksmiths more frequent than every year across Melbourne asking to have there letter boxes repaired or cut new keys. The stranger fact are those of our customers who are fond of leaving the spare house keys on a plant pot by the window or any other seemingly believed to be inconspicuous places. Others leave keys out for a friend staying over. Both of these practices are not good as you will put your house keys in jeopardy. This is unsafe and the probability of your home being robbed with no break in evidence – can be very high. 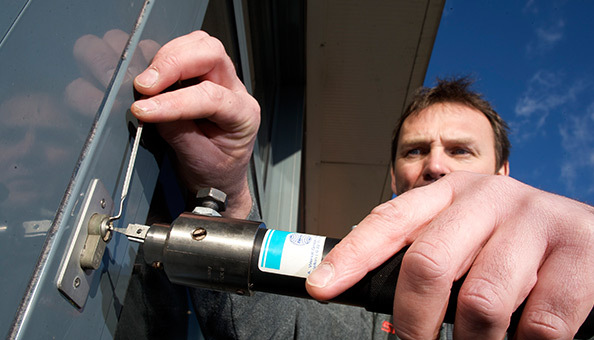 For more home, business and vehicle security tips, talk to our expert locksmiths today. 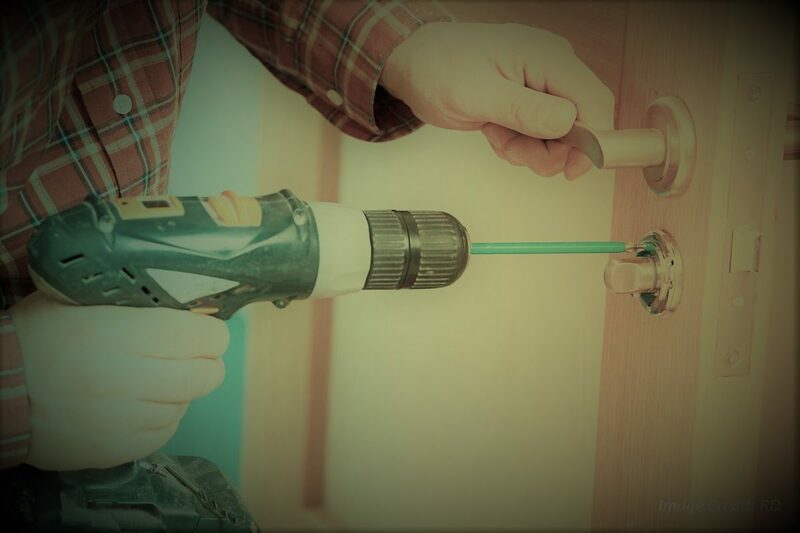 Should you find yourself locked out anywhere in Melbourne CBD and Melbourne suburbs, LocksUnlimited is a specialist locksmiths in Melbourne always ready to help.